Charlie Bucket and Willy Wonka are the two obvious main characters. But what about the others? Think about the other characters in the story. 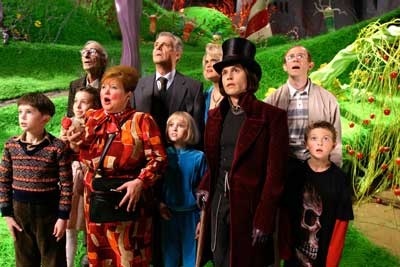 Grandpa Joe, Veruca and her father, Mike Teevee and his mother, Violet and her mum, as well as Augustus and his mum. What are their characters like? What is your opinion of them? Do their characters change? Do they learn any lessons? Have you learnt any lessons from them? It would be great if you could comment on some of the questions above. Maybe you could write your own character description of one of the characters. 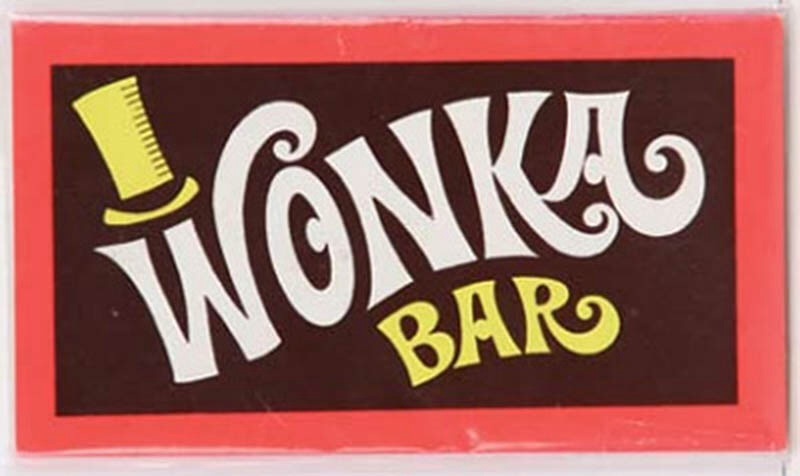 This week, you will also notice lots of Wonka Bars around school. . These Wonka Bars will have different questions. Have a look and Blog your answers below. Have a fantastic week- enjoy all of the activities! Mr Wonka has a great imagination and taste in sweets. He sure does Harry. What would be your ideal sweet? What flavour would it be? I wonder what it’s packaging would be like. Can you think of your own new sweet design? Maybe you could design this in your reading journal. We could get it up on our Charlie and the Chocolate Factory display? My favourite sweet would be a big gold and silver and green gummy bear that was very chewy and sweet. It would have a golden wrapper. What do you mean Harry? How do you know all of these things about the characters? How do you know Sienna. What gives you that idea? Violet Beauregarde likes chewing gum and talking. They are not good things to do at the same time. She doesn’t do as she is told and is very rude. Veruca Salt is spoilt and greedy. She doesn’t take no for an answer and keeps arguing back. The squirrels decide she is a ‘bad nut’ and throw her down the rubbish chute. Charlie’s grandparents are Grandpa Joe and Grandma Josephine and Grandpa George and Grandma Georgina. All 4 of them share the same bed. It’s the only bed in the house because they are so poor. Augustus: Very large sized boy from eating far to much everyday! Chocolate sweets ect…🎂🍨🍧🍦🍩🍰🍪🍫🍬🍭Grubby!